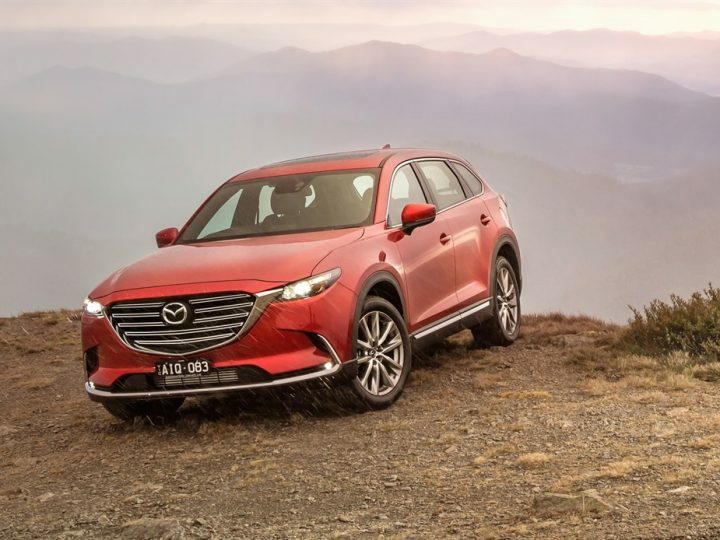 Having won the carsales.com.au Car of the Year only last month, Brand-New Mazda CX-9 has once again been recognised as being the best-in-market, winning the Behind the Wheel Car of the Year. Behind the Wheel judges Peter Hitchener (left) and Chris Miller (right) present Mazda Australia’s Alastair Doak with the 2016 Car of the Year trophy for Brand-New Mazda CX-9. This is the second overall Car of the Year title awarded to the Brand-New Mazda CX-9; it also won Drive.com.au’s Car of the Year: Best Family SUV. 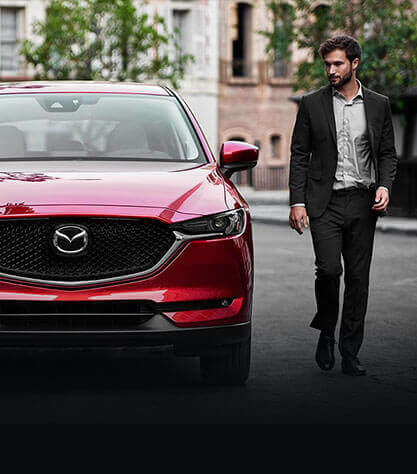 A top seller since arriving in Mazda showrooms mid-year, behindthewheel.com.au praised the styling of the all-new second-generation Mazda CX-9 as well as its interior refinement, safety technology, and its quiet and engaging drive. “It’s hard to believe the big, seven seat Mazda CX-9 is such a pleasure to drive,” said Behind the Wheel’s Chris Miller. “Quiet, powerful and refined, it goes about its business in a relaxing, effortless fashion – and it’s composed and great fun to punt around with a bit of pace. “Representing brilliant value, the base model costs around $43,000 yet you’d be forgiven for thinking you were driving a car worth more than $75,000. 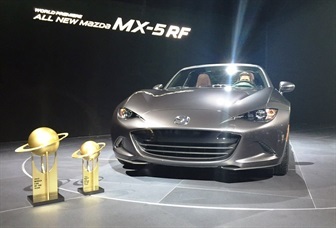 As the awards continue to stream in, Mazda could not be happier with the response from buyers. “We are proud to accept this award, it’s a wonderful accolade for a wonderful vehicle” said Mazda Australia marketing director Alastair Doak. “Since its arrival, we have been pleased with the response from both media and buyers. “In its first full month on the market Brand-New Mazda CX-9 set a new all-time sales record. It was bettered in October, and then a new benchmark of 921 units was set in November. Image: Behind the Wheel judges Peter Hitchener (left) and Chris Miller (right) present Mazda Australia’s Alastair Doak with the 2016 Car of the Year trophy for Brand-New Mazda CX-9.